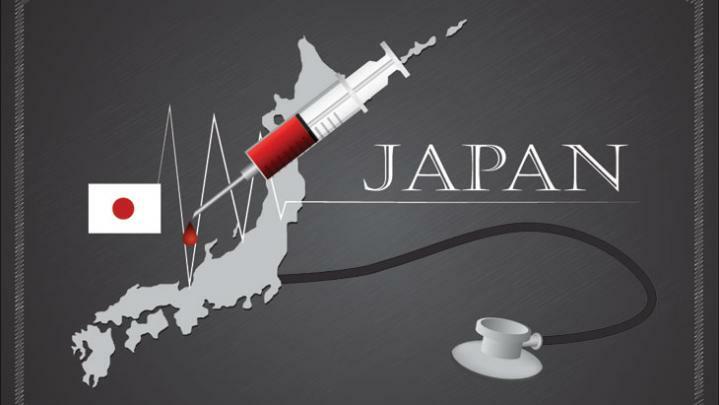 The majority of medical devices sold in Japan are paid for by the Japanese National Health Insurance (NHI) system via reimbursement, which is oftentimes an even more critical matter than regulatory compliance. In order to market their products in the country, manufacturers must have their medical devices listed in Japan’s reimbursement system. For most devices, the reimbursement process can take upwards of 9 months to complete after product approval is secured. For help on how to secure reimbursement for your device in Japan, take a look at our guide to navigating this process. In total, there are six product reimbursement categories: A1, A2, B, C1, C2, and F. The A and B categories are meant for already-categorized devices, while C and F are for relatively novel medical devices that do not have previously-designated reimbursement categories. The F category includes all devices that do not match the current reimbursement system. Devices are classified to those categories based on their device codes, although the code itself is not in any way correlated with the category. For example, MRI machines are linked to code E202 and intraocular lenses are linked to code K283, and they both belong to A2 category. A2 devices are linked to a specific device code and are not reimbursed. Devices belonging to the A1 reimbursement category are considered “universal” in a sense, as they are applied in all kinds of medical practices. They are inclusive to any device code and are not reimbursed. Examples of A1 devices include gloves, gauze, and needles. The B category includes dialyzers, pacemakers, intravascular ultrasounds (IVUS), and biliary stents. Once a device is recognized by Japan’s National Health Insurance and is put into the A1, A2 or B category, it is required that the manufacturer ensures the availability of the device immediately after its enlistment in the system. The law also mandates that a sufficient supply of the device be available until it is replaced by a successive device. After receiving regulatory approval for a device, it is mandatory to submit a reimbursement request to Japan’s Ministry of Health, Labour and Welfare (MHLW). In the case of applying for devices with “already-designated” categories, the process is straightforward and relatively quick. For A1 devices, the request is reviewed within 20 days of submission. For A2 and B medical devices, the request is reviewed by the 1st of the month following the date of submission (if the request was submitted before the 10th of the month). The process is a bit more complicated when it comes to new devices for which manufacturers would like to request a new category. The C1 category is meant for all novel devices that are based on products that have already been marketed. These devices do have an existing code, but their functional category does not match the present one. The C2 category includes all devices that do not have an existing code nor a functional category. An example of a C1 device is a drug-eluting stent (DES), and an example of a C2 device is an artificial heart. The effective date from submission is also significantly longer for medical devices belonging to the C category. For the C1 category, the application is reviewed within 80 days of the 1st of the month following the date of submission. For the C2 category, the application is reviewed within 100 days of the 1st of the month following the date of submission. Once the decision regarding acceptance of C1 and C2 devices is issued by the Device Insurance Committee, applicants can start to negotiate the price of the device with MHLW. When both sides come to an agreement, the reimbursement coverage will be published once every quarter on the 1st of January, April, July, and October. It is also possible to request a provisional price until the official date discussed above. Setting a provisional price is usually much easier for C1 devices as they already have an existing code and the only issue is to obtain a new functional category. The table below contains a summary of the key information regarding medical device reimbursement in Japan.